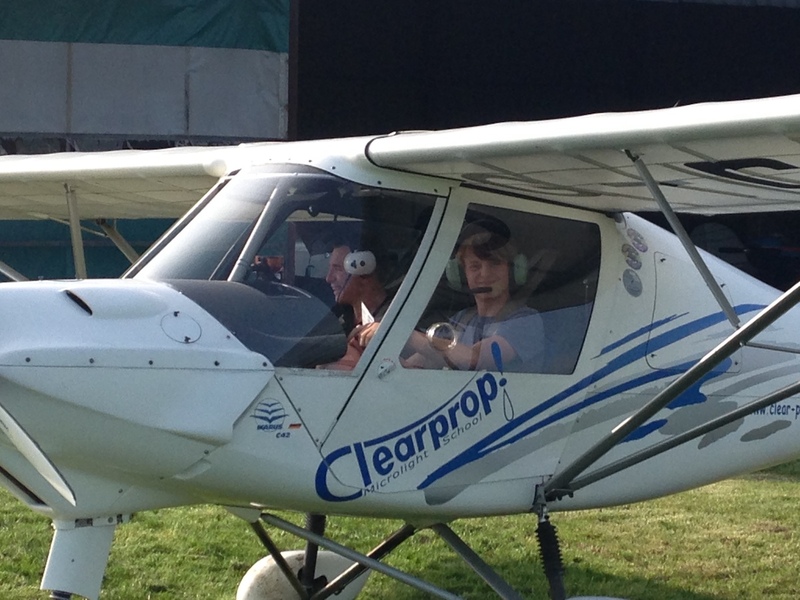 The first microlight flying school started at Redlands nearly 29 years ago! That was in the good old days of small flex- wing microlights powered by un- reliable two stroke engines, often referred to as 'kites with a lawn mower engine'. The microlights developed today are safe and reliable, they're fast and so much quieter; the fixed wings are often mistaken for a 'normal plane'.......whatever that is! The flying school at Redlands is operated by Cloudbase Microlighting. 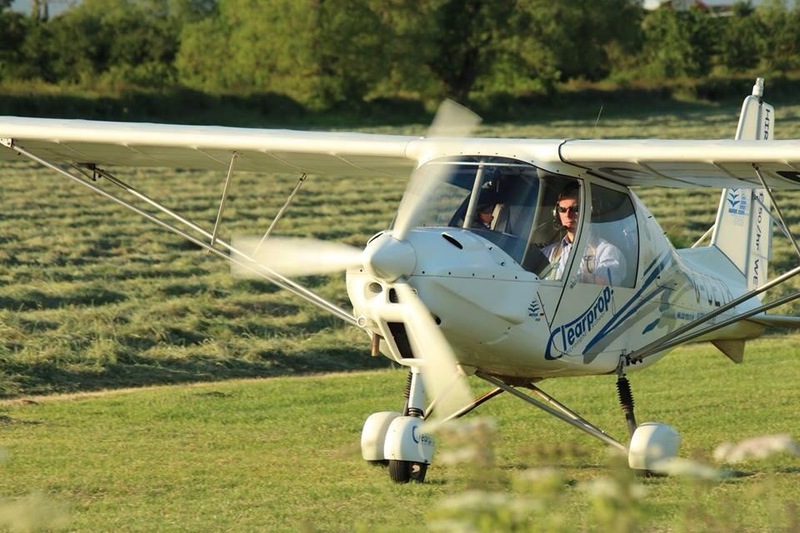 The newly formed company bought Clearprop Microlight School in June 2017 with the same great instructors continue to offer pilot instruction and air experience flights on a range of microlights. Cloudbase Microlighting is one of a handful of schools in the South of England who are able to offer both flex-wing (open cockpit) and three-axis (fixed wing) tuition. If you haven't flown in a small aircraft before but fancy 'having a go' or you would like to treat a friend or a relative to an amazing gift to remember, Cloudbase Microlighting offer 30 and 60 minute gift vouchers for flights. The Wiltshire scenery is stunning and depending on which compass heading your flight takes you on, you could see the magic of Avebury and Stonehenge, the White Horse at Uffington, the magnificent Caen Hill locks at Devizes, or the legendary crop circles during the months of July and August. 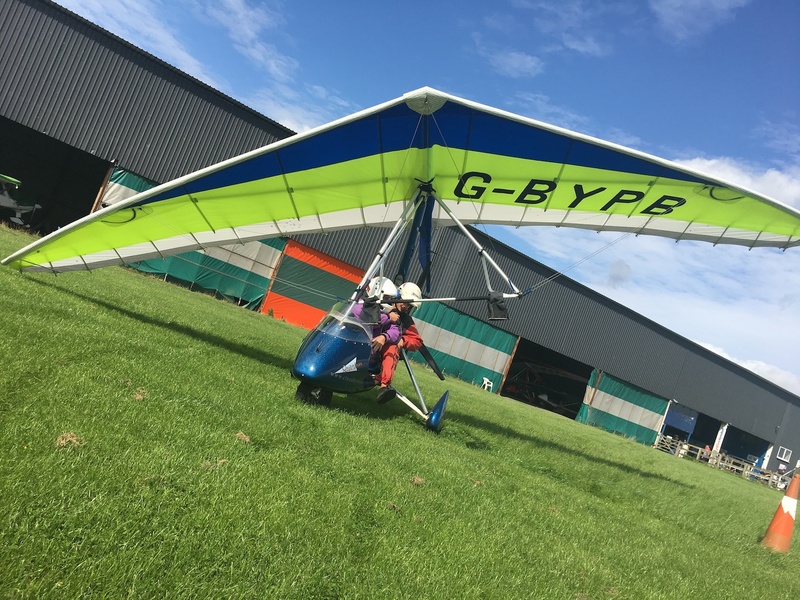 If you are interested in either learning to fly a microlight or purchasing a gift voucher more information is available on the Cloudbase Microlighting website or by telephone 01793 790183.